The Leviathan Raid for Destiny 2 is only hours from being released. Expect a huge bump in difficulty and some intense battles. 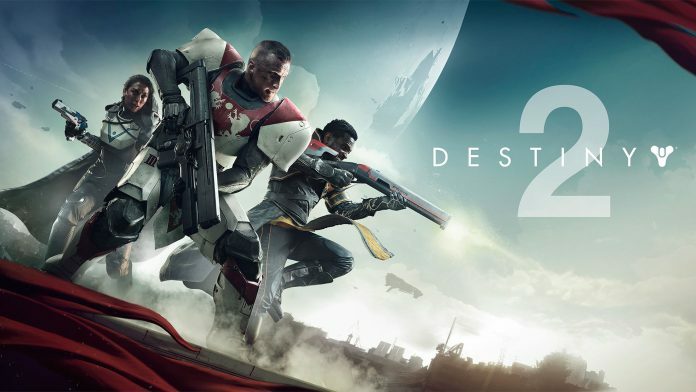 You will need to have a light level of 260 before you can event attempt to play the raid, so if you are not there yet, get grinding! You will need to assemble a team of high level players, preferably people who are friends or use headsets. Join a clan if you need to as this will definitely be a help to get people who are a high enough level for the Leviathan Raid. This video will explain 5 things you should know before attempting the Leviathan Raid in Destiny 2.